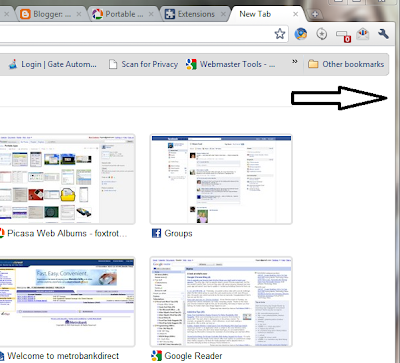 Need more viewing space in your Netbook while browsing? No problem, just install No Chrome extension to make the scroll bar disappear so you can enhance the visibility of your browser to view more of the webpage. This extension is more pleasing on computers with small screens such as Netbook . Once installed it will hide the scroll bar during normal and full screen mode (F11 key). 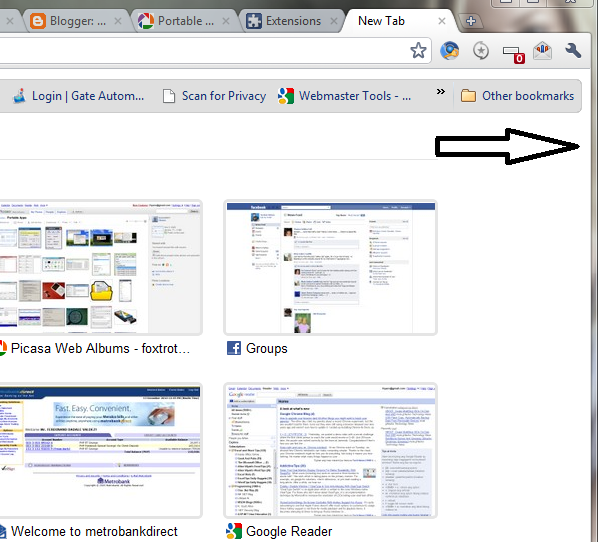 Uninstalling or disabling it from Tools > Extensions will make the scroll bars reappear.